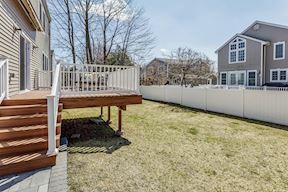 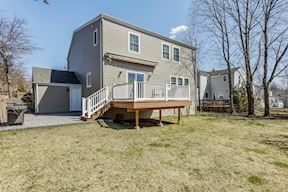 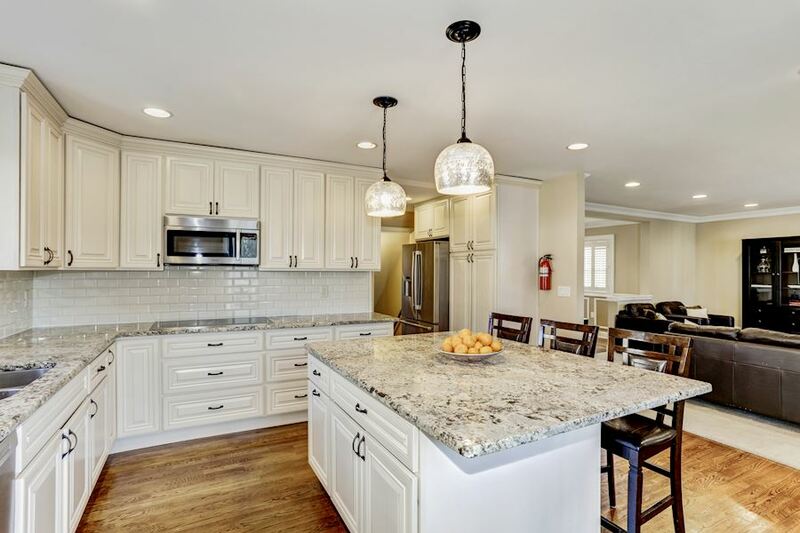 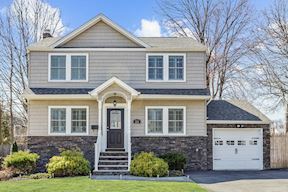 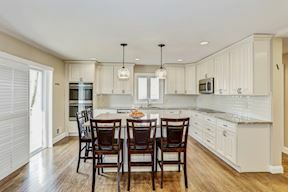 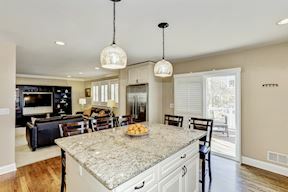 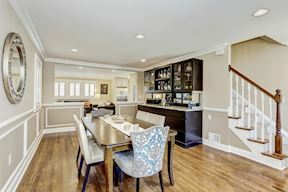 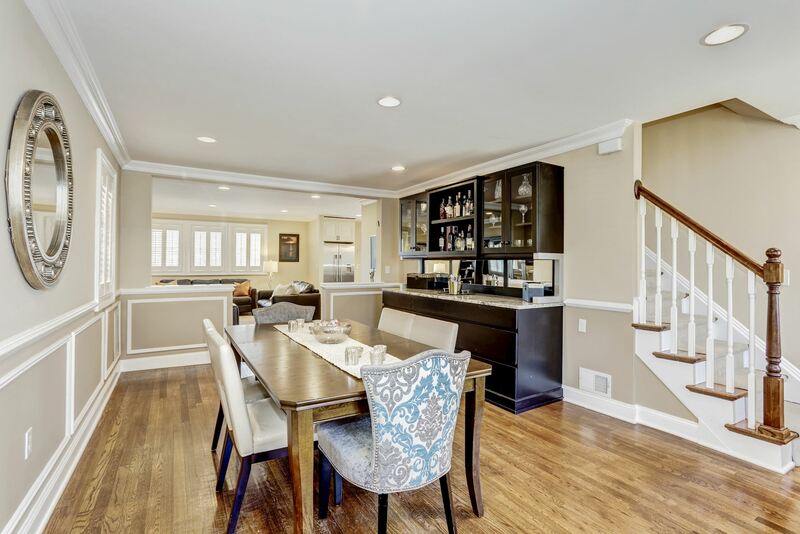 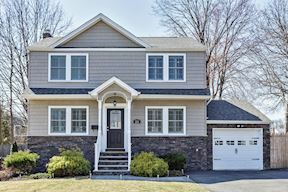 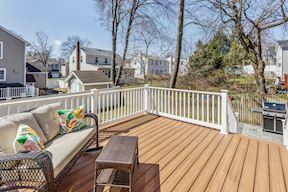 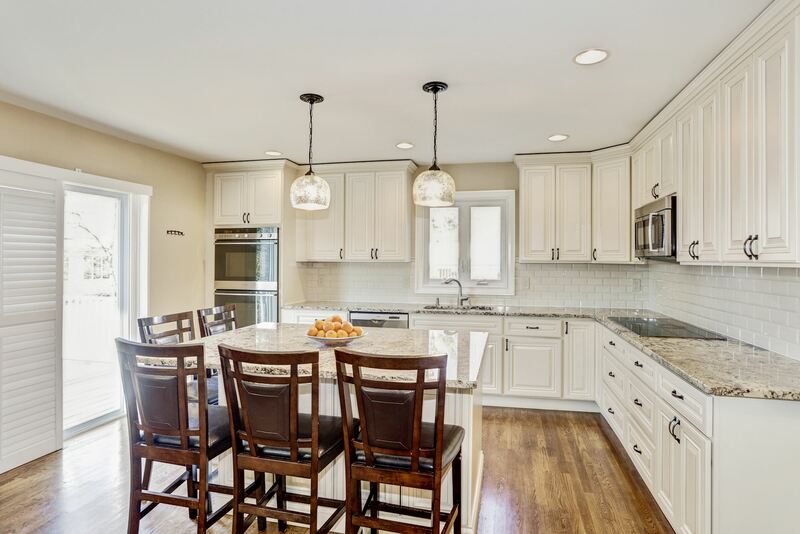 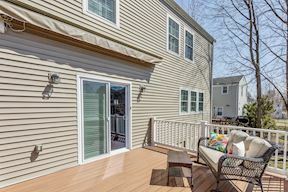 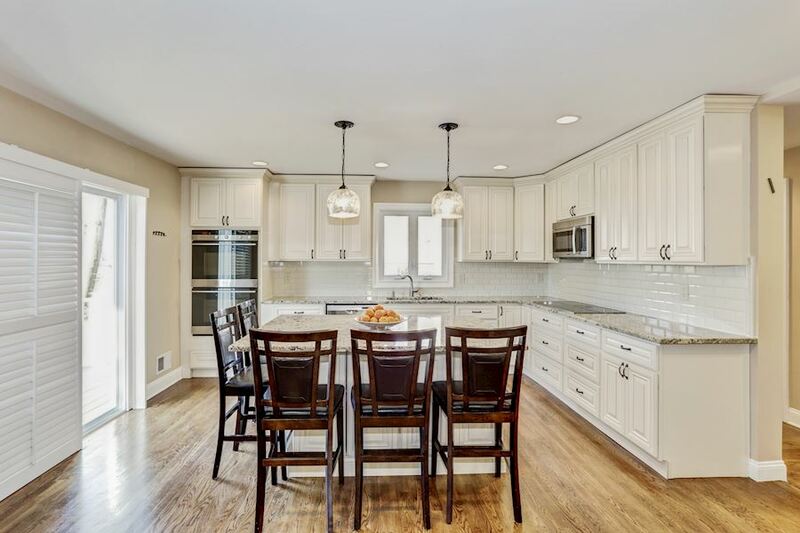 Beautiful stone & vinyl sided 4 Bedroom, 2 Full & 2 Half Bath, expanded Colonial with fenced-in yard is situated on a lovely tree lined street in the sought after community of River Edge. 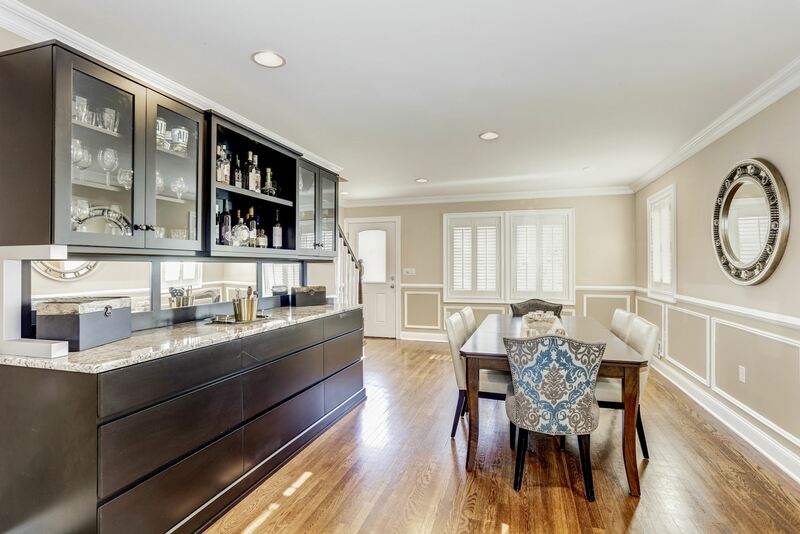 Renovated in 2013 over original & new foundation, this home offers a great flow for entertaining both inside and out. 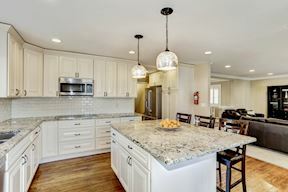 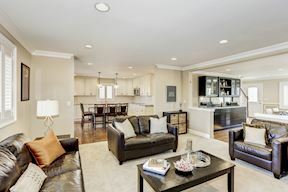 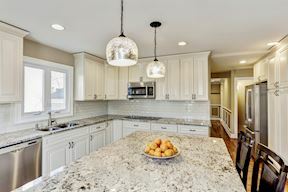 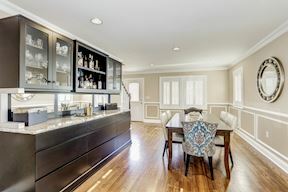 Special features include a banquet sized dining rm with custom cabinetry & granite counters, family room with access to the chef's kitchen with expansive island with seating & storage, top of the line Stainless Steel Appliances, double wall oven, convection cooktop, 2 refrigerators & sliding glass doors to deck & patio. 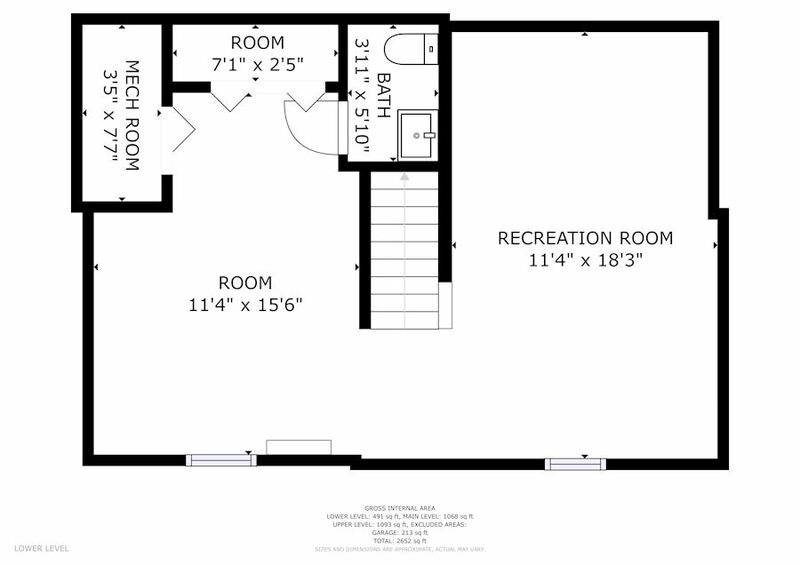 Den/Office or Guest Bedroom & Powder Room complete this level. 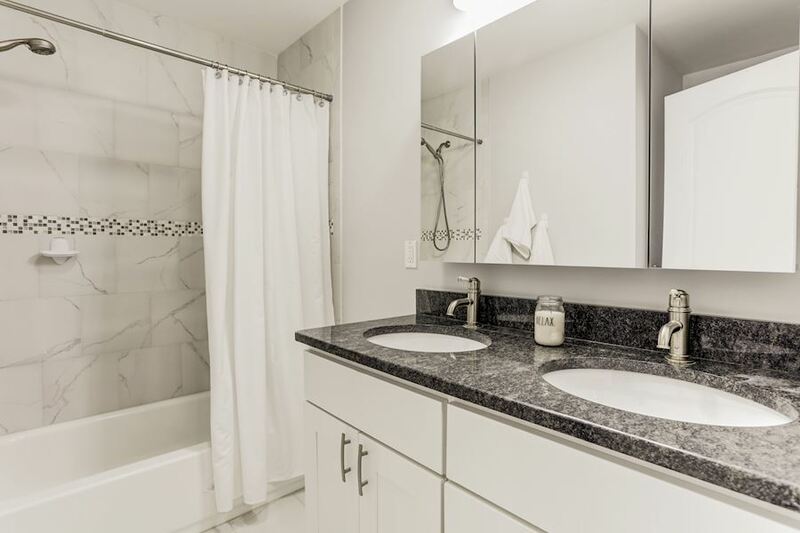 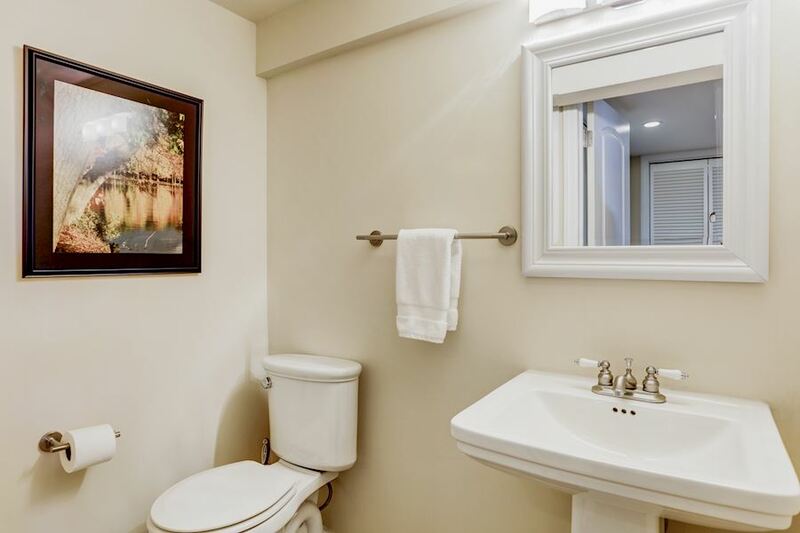 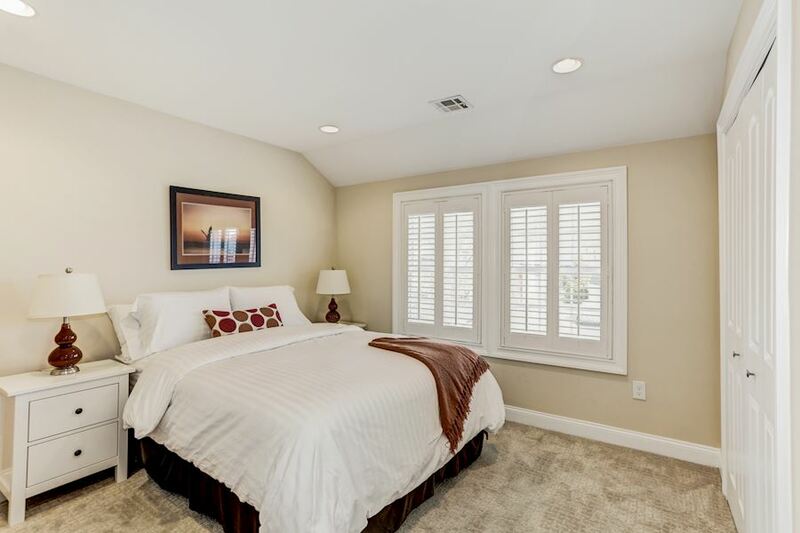 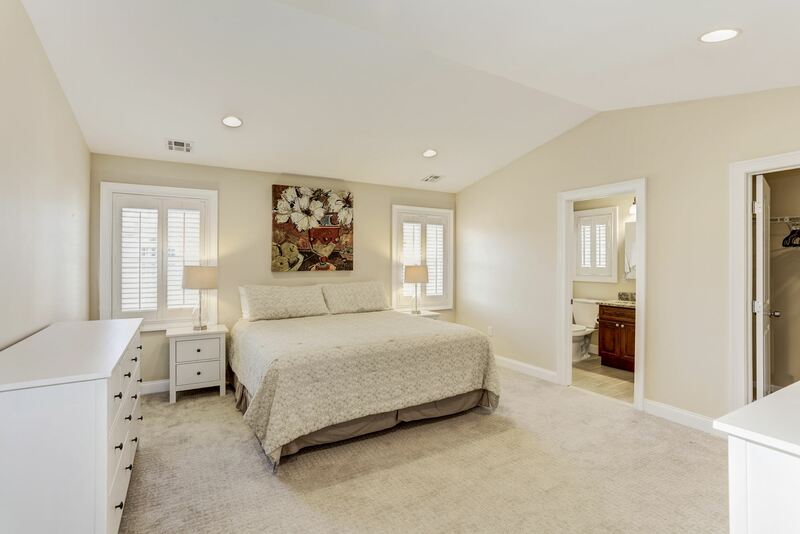 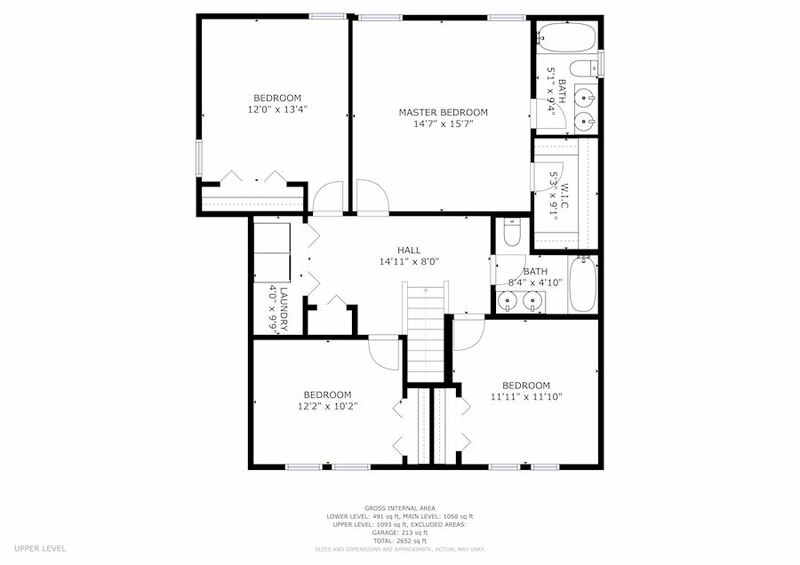 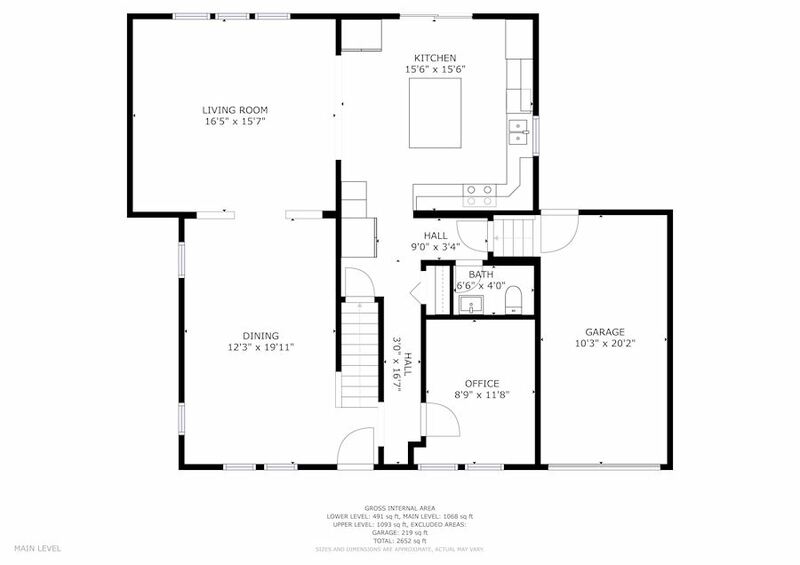 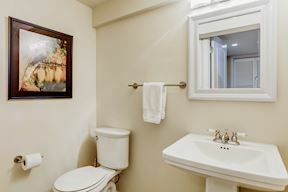 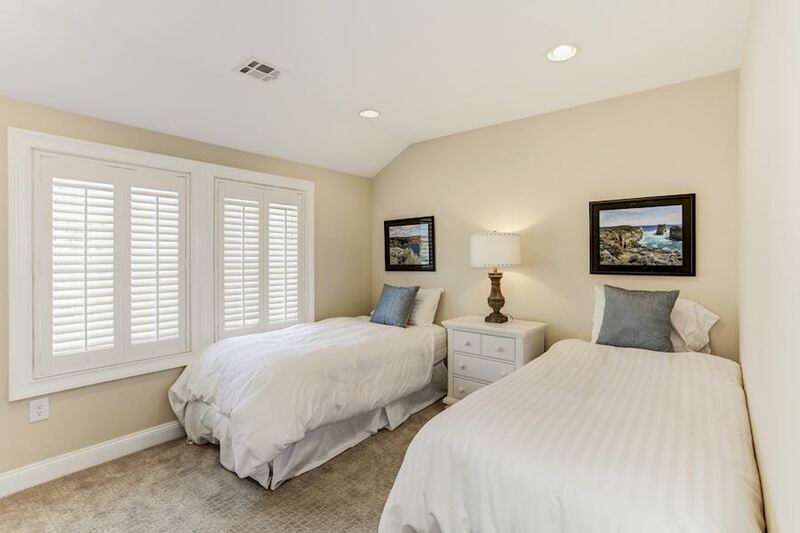 Spacious 2nd floor with 4 generous sized Bedrooms offer great closet space, one is the Master Bedroom Suite boasting a Master Bath with jetted tub & double sinks. 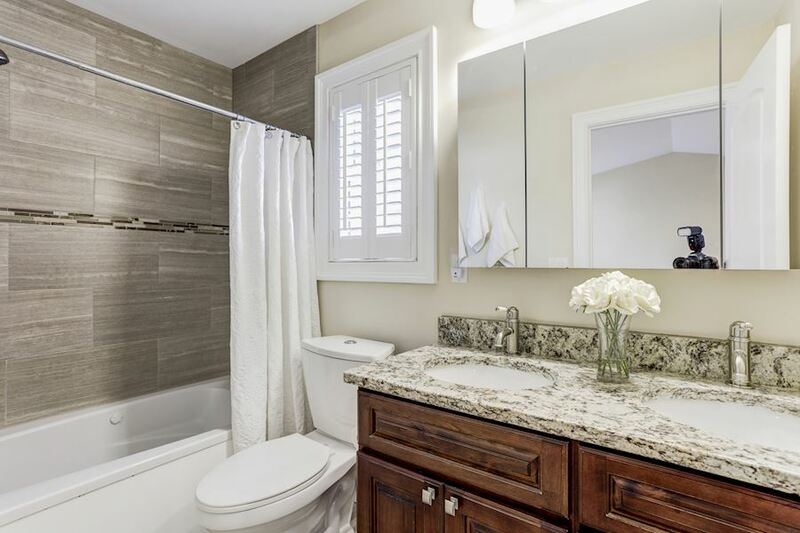 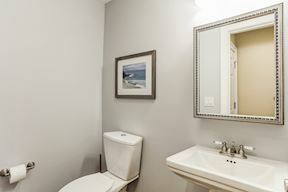 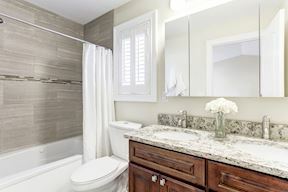 Hall Bath with double sinks & 2nd floor laundry room complete this level. 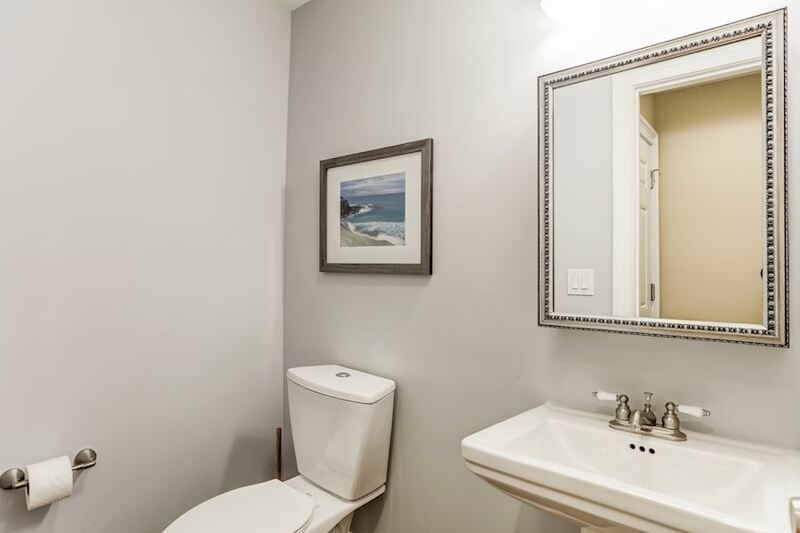 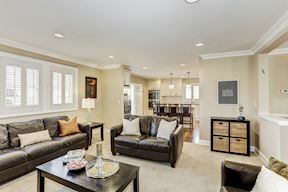 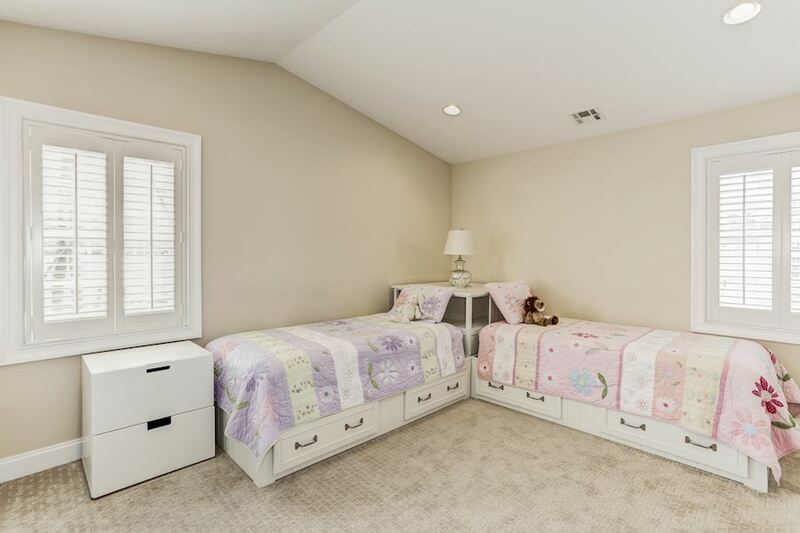 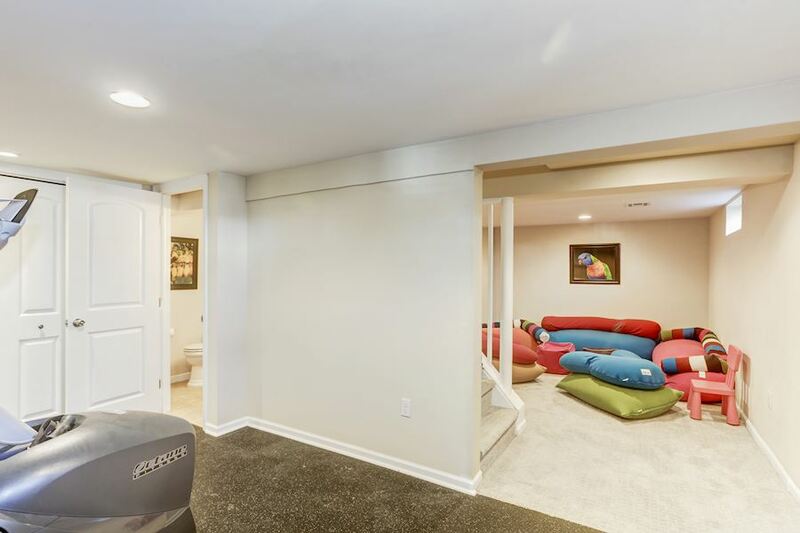 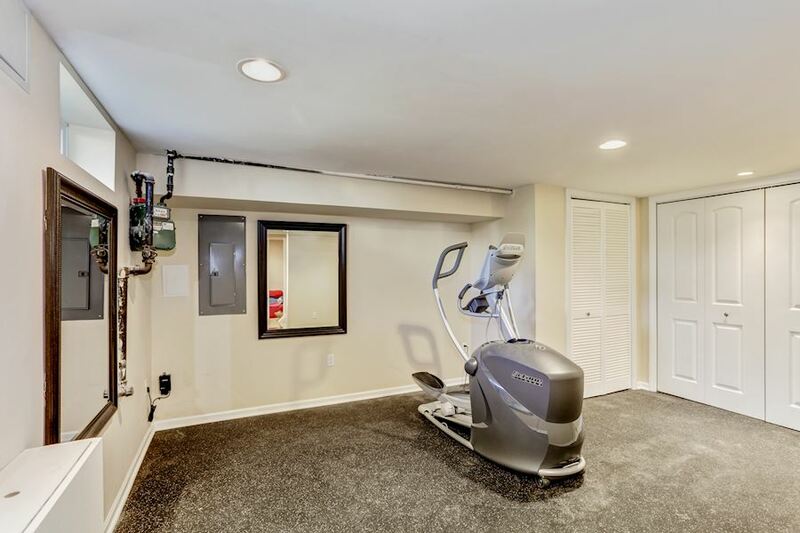 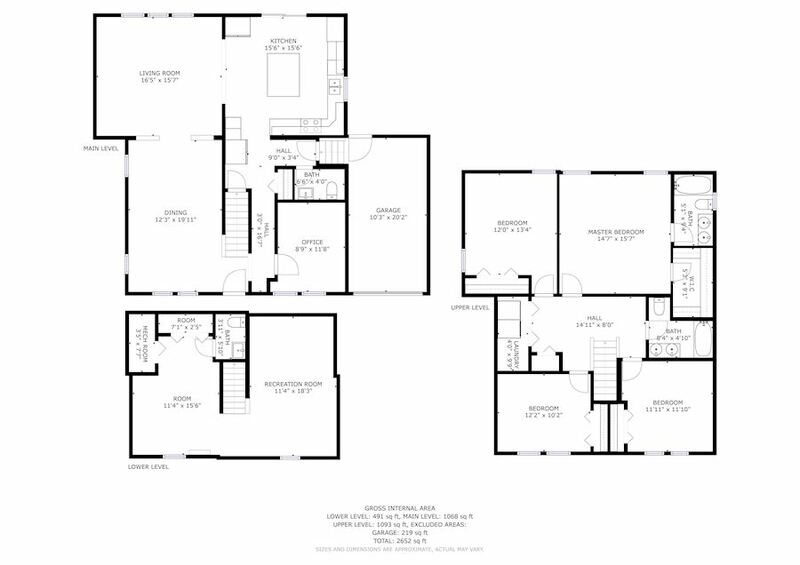 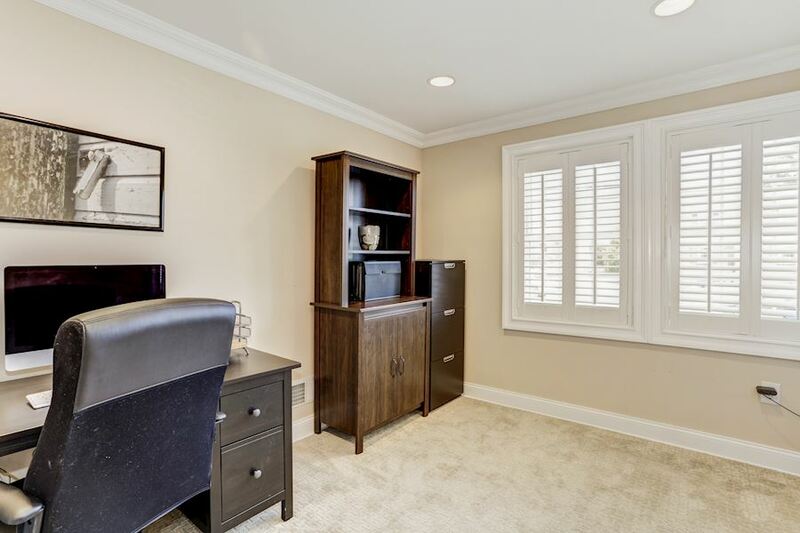 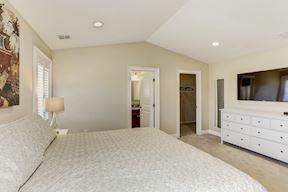 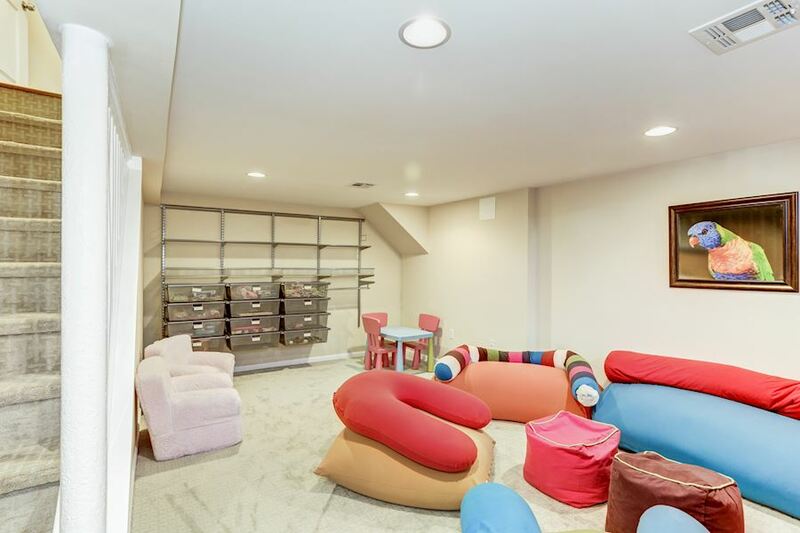 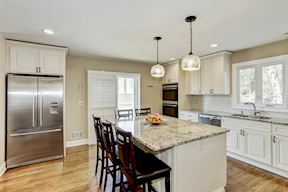 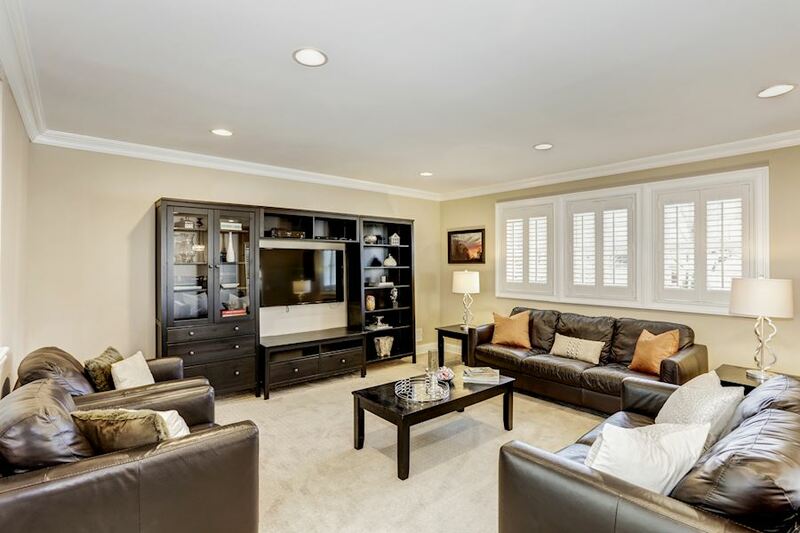 In addition, there's a finished basement with family/recreation room & gym area, Powder Room & storage. 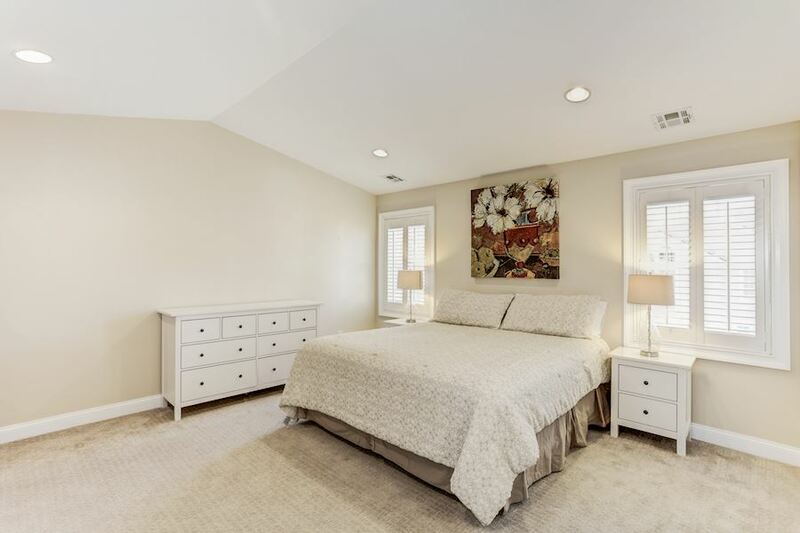 Gorgeous hardwood floors where installed, 2 Zone Heat & Central Air Conditioning & attached garage with entry. 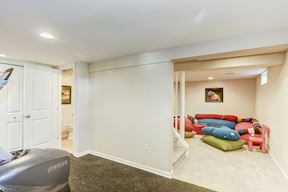 Desirable R School System, this home is not to be missed!